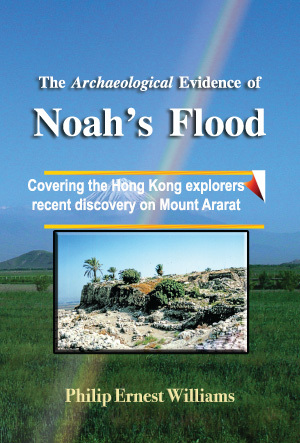 Today, a group of Hong Kong evangelicals, with the support of the Turkish government authorities, announced that they have found Noah’s ark. I was familiar with their earlier finds. 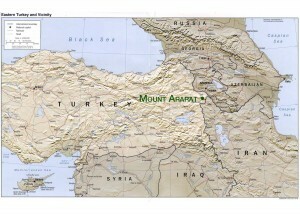 They now have pictures, and descriptions of the ark, together with confirming radiocarbon dating. This entry was posted in NAMI. Bookmark the permalink.